One of the questions I get asked most frequently- where can I take a big group of people? The list below has a wide range of approachable food styles, price points, and can accommodate a large group & the noise that comes with you. Contemporary Mediterranean food in a stylish setting. Creative Lebanese sharing plates served up in a trendy, modern space. 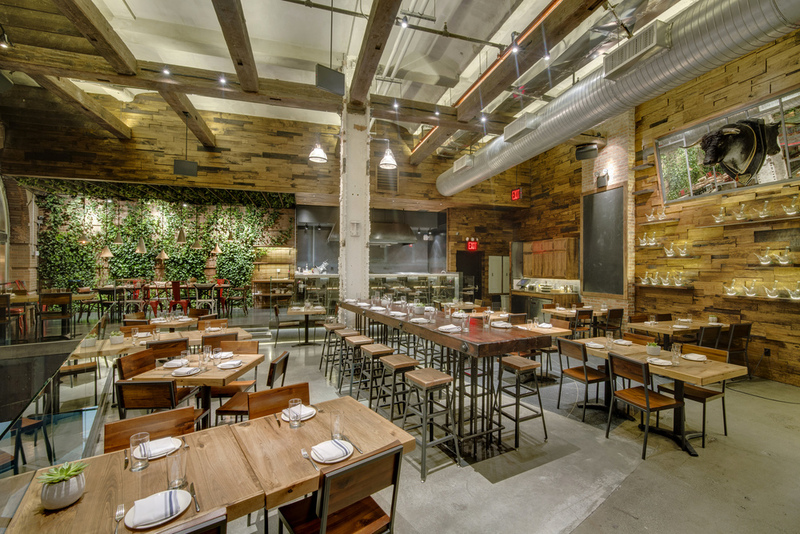 Italian-American classics go gourmet at this hip, diner-inspired space. 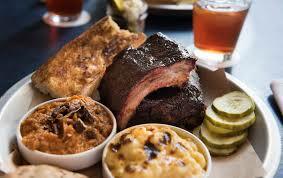 BBQ joint with a deep beer & bourbon list plus a basement live jazz venue. 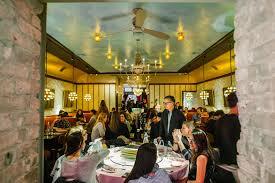 Cozy, hip spot featuring Chinese dry pot plus appetizers & dim sum. Funky stop for elevated tacos & other Mexican eats plus sangria. Fiery, innovative takes on Sichuan cuisine. 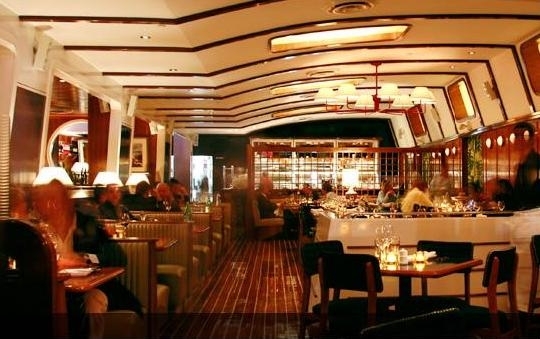 Italian eatery specializing in Tuscan fare served in a traditional space. 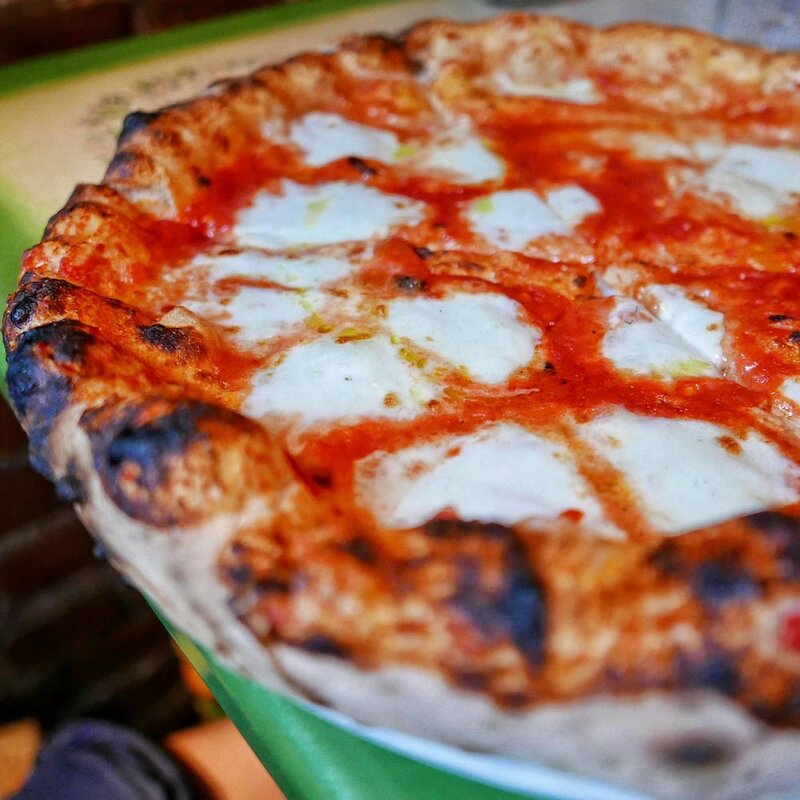 Old-school joint offering wood-fired pizza & other casual Italian eats, plus a full bar. 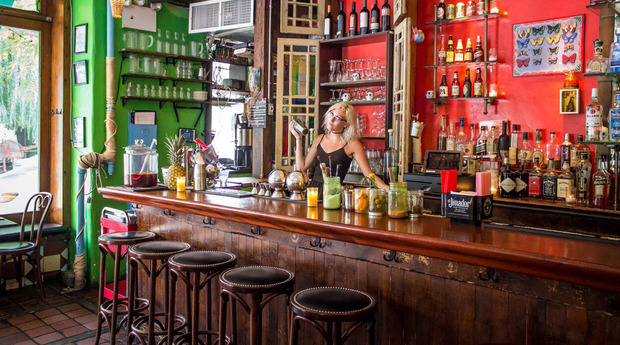 This colorful cafe with sidewalk seating serves up Latin food, drink & live music. 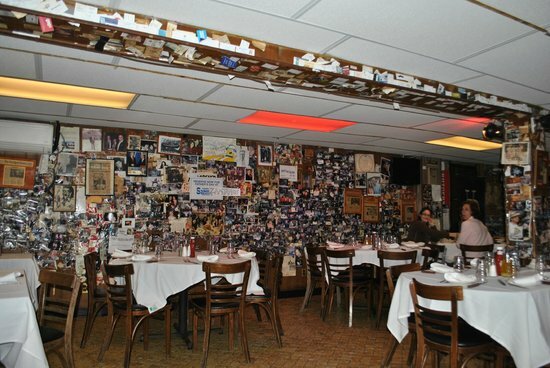 Lively place for classic American fare & in spacious digs with a hopping bar.